I love to come across new collections that excite me. Because they are different. Because they mix African Prints and Textiles with other materials to create contemporary styles. Because they invest in a beautiful photo shoot. One of these brands is AWL – Awale. 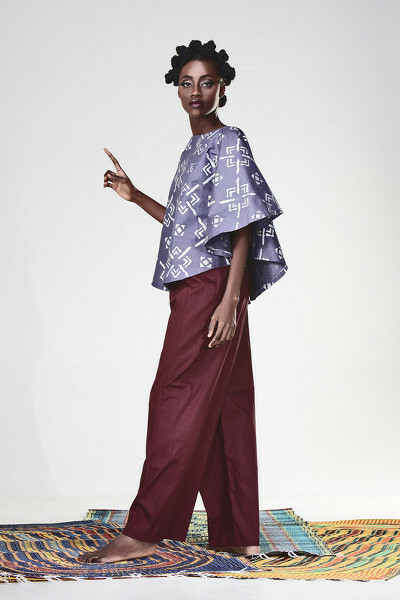 Based and ethically produced in Abidjan – Ivory Coast – but influenced by Western and African traditions & and styles alike, Awale is creating beautiful fashion in timeless cuts – all limited edition! How do you like it? I love the blue outfit and the top with the red print sleeves. What are your favorites?